The foods and drinks that you serve at your wedding should not only be used to fuel your guests, they should also add some style and personality to your perfect day. You can decide what you should serve at your wedding reception by considering the following guidelines. The process of choosing the menu for your wedding reception should not begin at the last minute. You will have to secure the best caterer, and this means that you may have to book the caterer months in advance. This is especially true if you are planning to have your soiree during the busy wedding season. Most couples begin scouting for a caterer at least one year in advance, and around the same time they are looking for venues for the wedding. 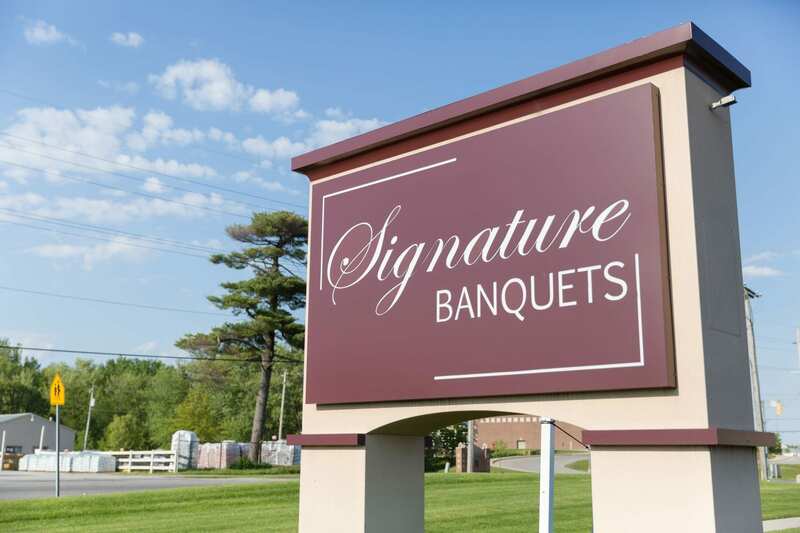 Keep in mind that some venues may require that you use their caterer, or they may work with a small list of caterers that they exclusively work with. If you are allowed to bring in your own caterer, you may be charged an additional fee. So, you may want to have a tasting with the in-house caterer first. Every decision that you make will impact the cost of your reception. For example, the cost will be affected by the number of guests you invite, to the serving style and even the type of appetizers that are served during the cocktail hour. However, by establishing your budget ahead of time, you will be able to remain on track. As previously mentioned, your guest list will affect the cost. This means that if you are on a budget but you want to have an impressive menu, you may want to limit the amount of guests you invite. On the other hand, if you do not want to exclude too many people from the list, you may want to consider being creative with your menu. For example, you may decide to have a pasta bar with a vegetarian option instead of having a carving station. Will vegans be attending your reception? What about those with gluten or peanut allergies? If so, you will need to speak with your caterer about these types of challenges ahead of time. It can slow service on the day of reception, and can leave limited dining options for your guests. It is also important to consider the style of reception you want to have. Do you want the dinner to be the focus of the reception? If so, you will want to have a sit down dinner with multiple dining courses. For something that is less formal, finger foods and passed appetizers will be sufficient and will not weigh guests down when they hit the dance floor. Choose a menu that will be able to localize produce that is not only local, but is also in season. This means that your tomato salad may not taste its best in January, so a pasta and tomato sauce dinner will be a better option. Find out the produce that will be the freshest around the time you are planning to get married, and plan a menu around these foods. These are some of the tips that can help you plan the right type of menu for your wedding reception. By planning early, you can relax and enjoy your special day. This is a guest post. http://www.weddingintro.com/“>Click here<to read more wedding tips by Mark Wilcox at weddingintro.com.